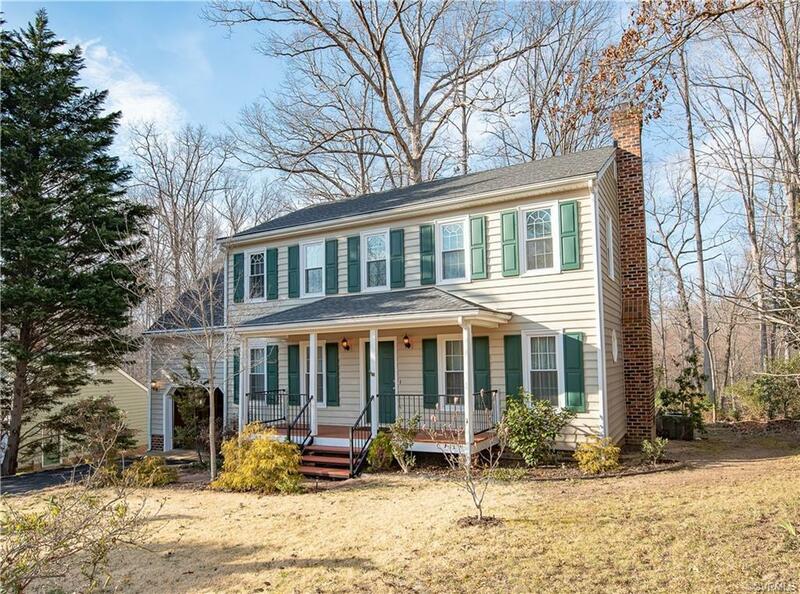 2312 Brookforest Road, Chesterfield, VA 23112 (#1837027) :: Abbitt Realty Co. 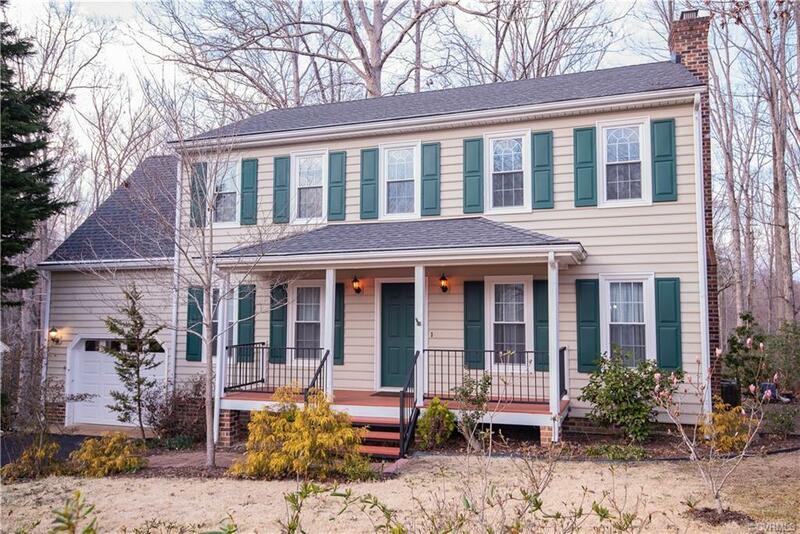 Warm and cozy family home located in Clover Hill school district. 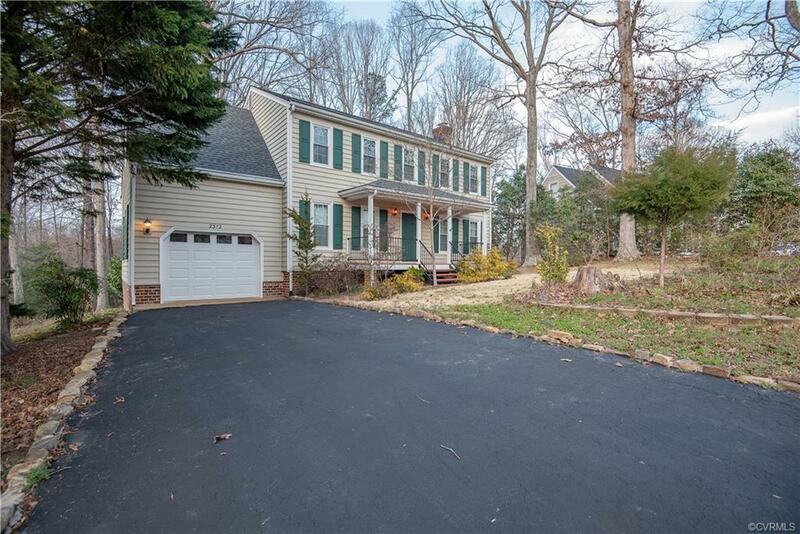 Stone bordered driveway with room for 3+. Front yard is decorated with flowering trees, bushes and smaller plants which gives the property more privacy. Big backyard that can be used at your discretion. Owner removed trees to open the space more. Connected to the back end of the property is a National Wildlife Preservation System which leads to quiet and peaceful nights outside and relief that no one will be building behind you. Fios ready, Newer Windows and Roof. New motorized door for garage with locked doorways to the back porch and kitchen. Covered front porch has sitting space and new custom-made railings and stairs. Back porch and deck have new custom-made railings, is a great size for gatherings and accesses the kitchen and garage. Kitchen has tile floor, walk-in pantry and space for an eat-in. Formal dining room or office. Large living room with enough space for adult lounging and a kid play area. Convenient half bath on 1st floor near front door. 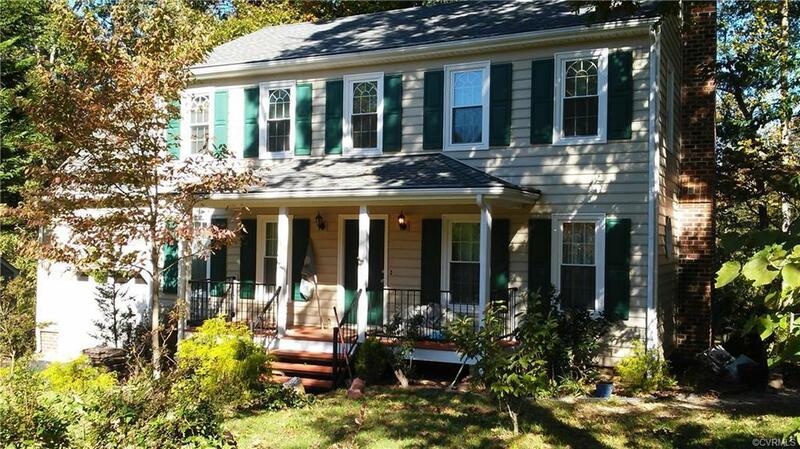 Carpeted 4 BR and 2 Full Baths upstairs. Tub/Shower in Hall and Shower in MBR. Rooms are well sized with large closets. Standing space in walk-up attic thru BR #3.